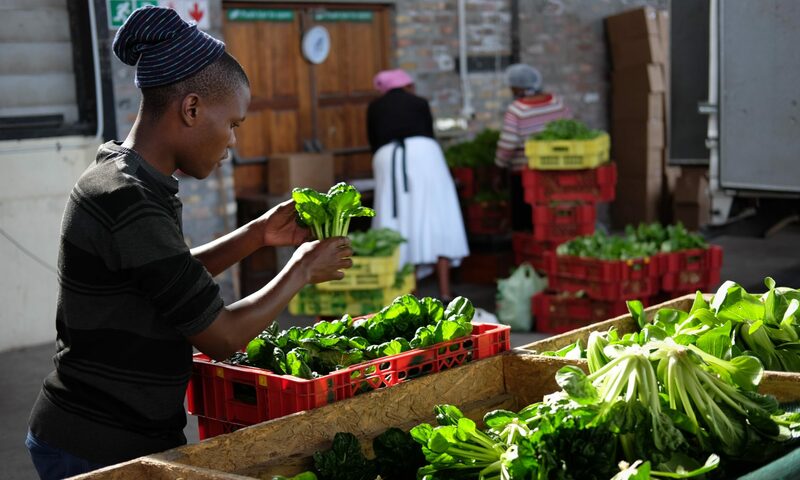 "We think it is very special that what we pay helps micro-farmers and their families in the townships and that the cash they earn, in spending it, can have a multiplier effect within the local economy. We regard paying for these vegetables as the top priority in our annual budget for use of income we raise from Friends of the Trust in the UK". Food is life, and the production and consumption of food lies at the centre of our society. Let's focus on food systems which not only feed our bodies but nourish the development of positive social values and of greater human possibilities. "Viva Abalimi Viva! The Abalimi model is working already. Let the 3000 become 30 000 become 300 000 become 3million and beyond. Govt please put your money behind successes like Abalimi and Harvest of Hope."